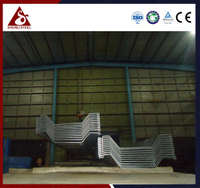 Ω Sheet Pile looks like U type sheet pile, but with Z sheet pile interlock on both side. Somewhere we call it as light weight sheet piles. 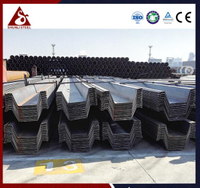 The advantage of the omega sheet pile is that they could be much wider than U sheet pile. 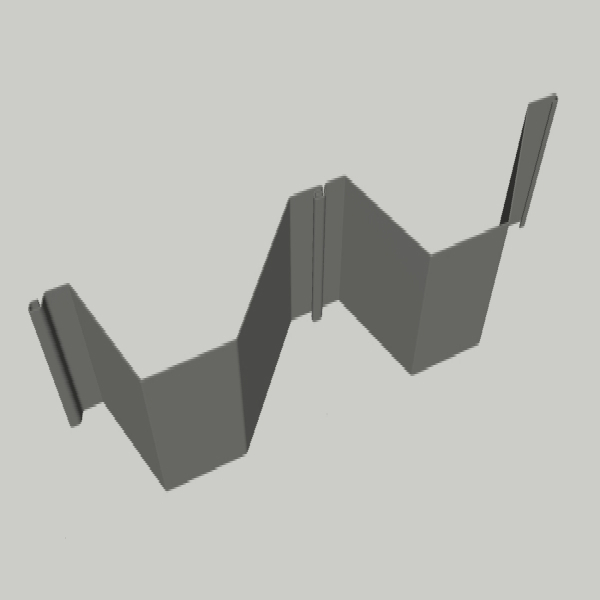 Based on our production history, we have manufactured 900 or 1000mm wide omega sheet piles. 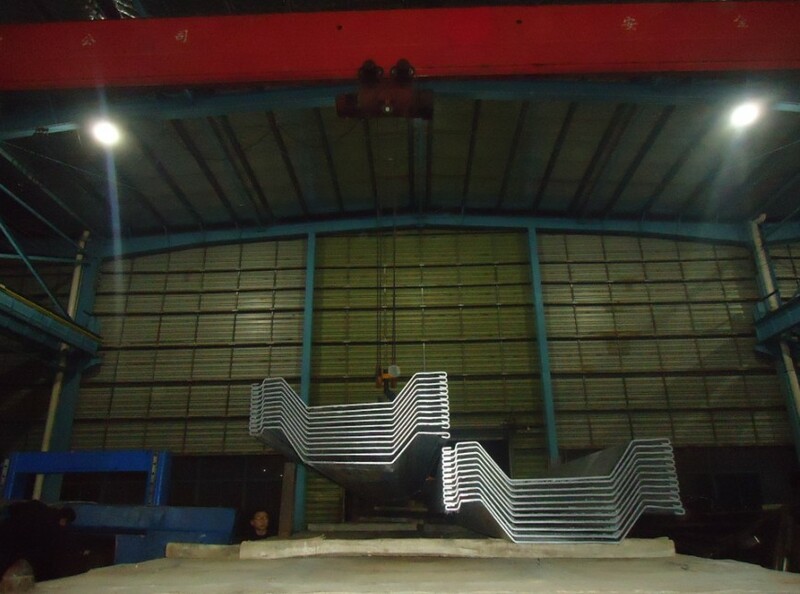 Because of the interlock form, the web plate and flange plate will drop in the same line, just like the Z piles. 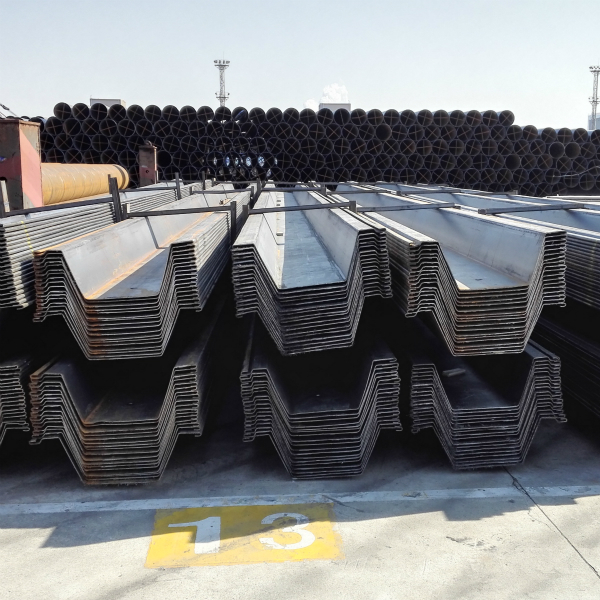 Ω Sheet Pile could be delivered in single pile. Special attention should be paid to the packing method if the thickness is very thin.